Travel tips for the beautiful people headed to L.A.
Overnight: Spray surf spray (our favorite here, or make a homemade spray) on clean damp hair. Twist and wrap hair into several low buns or plait hair into braids. 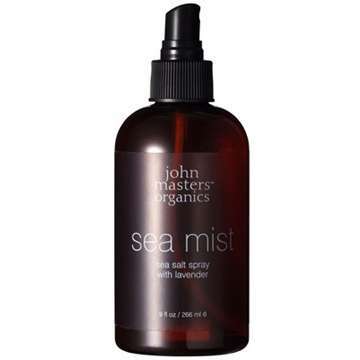 Undo in the morning, run fingers through waves and apply some hairspray (our all-time favorite here; for thin hair use this) and more surf spray while scrunching. Same day: Spray hairspray on slightly damp hair, then spray with a little surf spray roots to end. Blow dry hair completely, pulling hair from scalp to add lift and volume. Lightly brush hair out, just to undo any tangles. Using a medium curling iron, curl hair in sections, pinning each curl neatly and horizontally to scalp. Let curls set until completely cooled. Undo pins and run fingers through curls. Put surf spray on your hands and continue to lightly run fingers through curls until desired affect is achieved. Add a light dusting of hairspray. 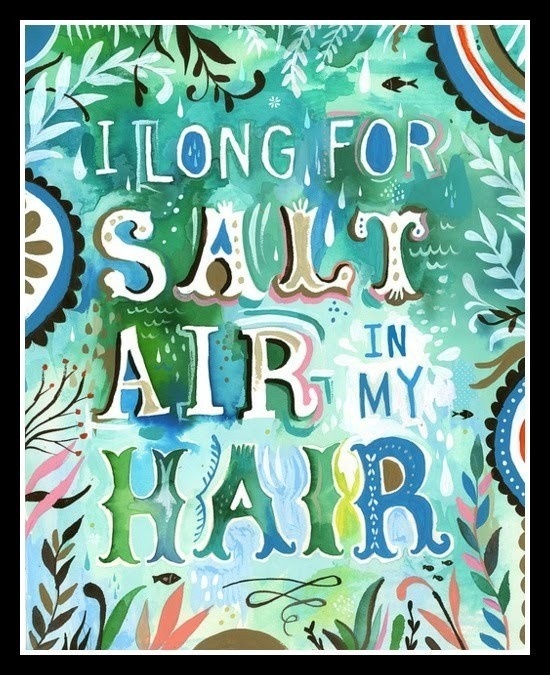 “Salt Air Hair” print by Katie Daisy available here. 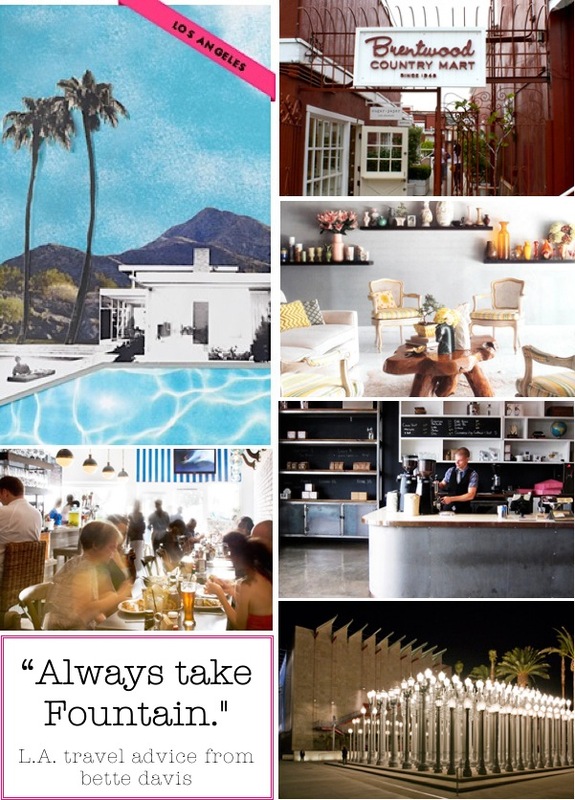 Today we present our favorite L.A. guides, itineraries, and advice in one go-to place. We think you’ll love this resource as much as you’ll love your trip to la-la land. Happy travels! My LA to Z Guides: So, celebs spend A LOT of time in L.A. and Los Angeles Magazine gets them to dish all their fav spots so we can enjoy the same park as the Jolie-Pitt kiddos, eat where Wolfgang Puck dines, and tie on our bowling shoes next to Vivica Fox. Ultimately, these guides represent the advice of locals who have taste and money, but also were once starving actors who know where the best $2 taco truck sits…so you’ll find a lot of good stuff here. 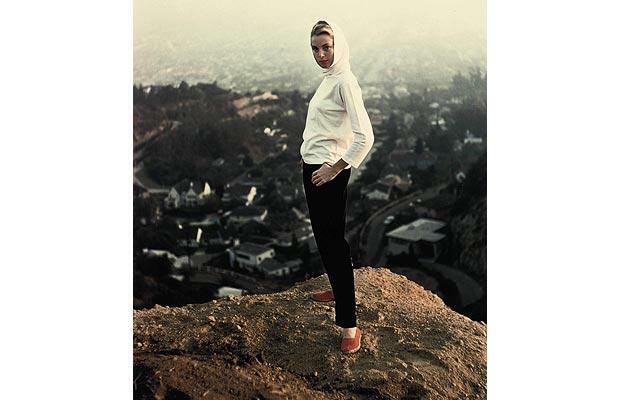 goop Los Angeles City Guide: Speaking of celebs…from Gwyneth Paltrow comes a stellar, comprehensive App guide to L.A. that covers everything from hikes and health to kids and culture. We love the mini-guides on each of Los Angeles’ many distinct and worthwhile neighborhoods, not to mention the convenience of having all this info on our iPhone. The downsides to this guide: it’ll cost you $3.99 and if you are looking for Gwyneth’s personal and particular L.A. advice (where she would stay, where she would eat, etc.) you won’t find it here… it’s clearly the work of a team that has done its research to provide you with a number of great options instead. But hey, the options are all up to snuff. broke girls guide to L.A.: For those visiting L.A. without a celeb’s budget (or who just can’t stand paying full price). 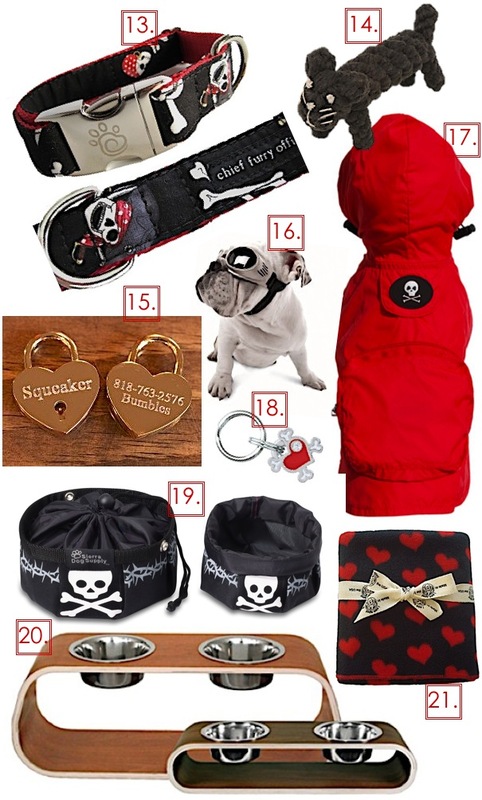 We love the weekend itineraries (planned for us! huzzah! ), off-the-radar recommendations, discounts, and daily hot spotting that helps us keep up with what’s cool in the coolest city. There are few foods more synonymous with California (and San Francisco in particular) than perfectly blistered sourdough bread. Crunchy on the outside and chewy on the inside, the bread’s unique hole-y texture and complex tang first perplex and then totally win-over first-time tasters. It’s likely the best bread you will ever eat and for many Californians it’s also tradition — some households don’t stock any other type of bread and those that make their own take pride in a starter or “mother dough” that has often been passed down from one generation to the next. Today we’re sharing the love for this loaf with our ultimate sourdough bread guide: what it is, why you should eat it, where to get it, and how to make and enjoy it. We think you’ll fall in love, too. xoxo. What makes sourdough special is its “mother dough” or “mother starter” made of bacteria (we love the scientific name: lactobacillus sanfranciscensis). Read all about it here. We love this bread for its simplicity: a true sourdough is made of just starter, water, sea salt, and flour. You can feel good about feeding it to the kiddos: sourdough has no preservatives, no sugar, no junk. Mild gluten intolerants can usually eat sourdough without any trouble, and some people even claim that their switch to sourdough has helped alleviate hair loss and other ailments. Beware of breads labeled “sourdough” that really aren’t; a quick check of the ingredients is all you need to do to make sure you’ve got the real deal. 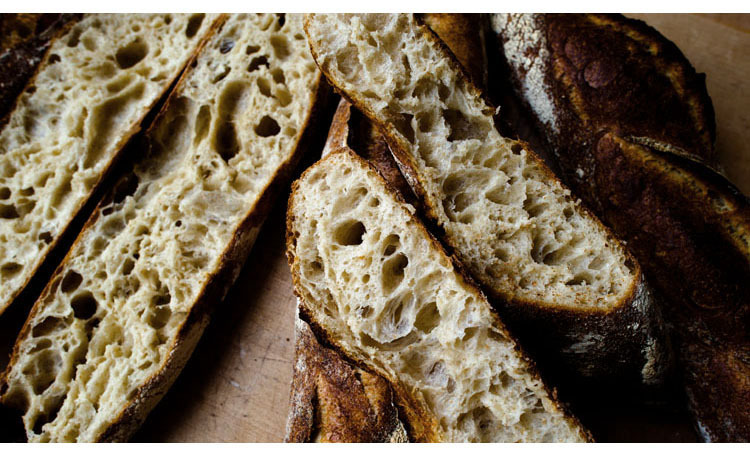 Tartine: Their super gorgeous Country Bread (featured in this post’s photos) is lacey and flavorful. Many consider this the best bread you can buy. 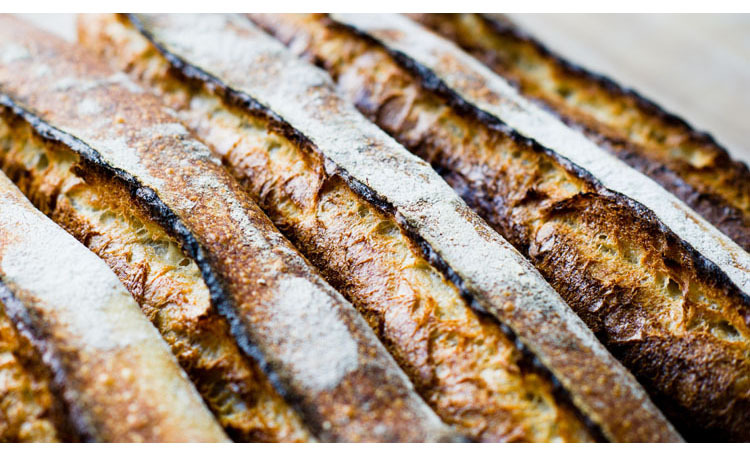 Tip: bread is fresh out of the oven at 5pm Tuesday-Saturday. The Cheese Board Collective: Their seeded baguettes are the perfect accompaniment to (what else?) cheese. Boudin: Due to its many shops located throughout California, this is the place where most tourists will try sourdough, and that’s not a bad thing. 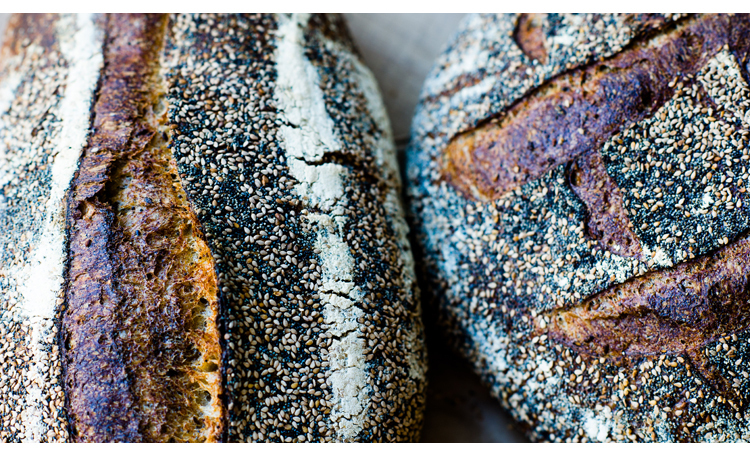 The great thing about Boudin is that they will ship their bread (plus gift baskets and bread subscriptions) throughout the U.S. – hello good sourdough in North Dakota! Tip: take some croutons home with you — use to make a quick and amazing kale caesar salad. Acme Bread: Many of the best restaurants serve Acme’s sourdough. Thankfully they sell through many grocers (even Costco!) so you can, too. Mike Zakowski: Head to the farmers market the next time you are in Sonoma and look for his loafs under the name “BEJKR.” This guy has competed in the equivalent of the bread olympics (which really exist). Josey Baker: Seriously, his last name is Baker. So you know it’s good. 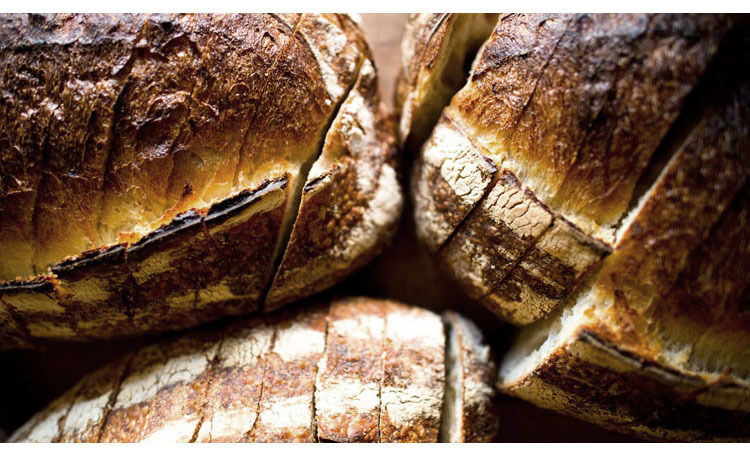 Jack Bezian: We love his signage at So Cal farmers markets: “Roman soldiers had only sourdough bread to get protein, as did the Alaskan prospectors.” Not sure that claim convinces us to eat sourdough, but his great tasting loafs do. To make a great sourdough loaf you’ll need a great sourdough recipe. 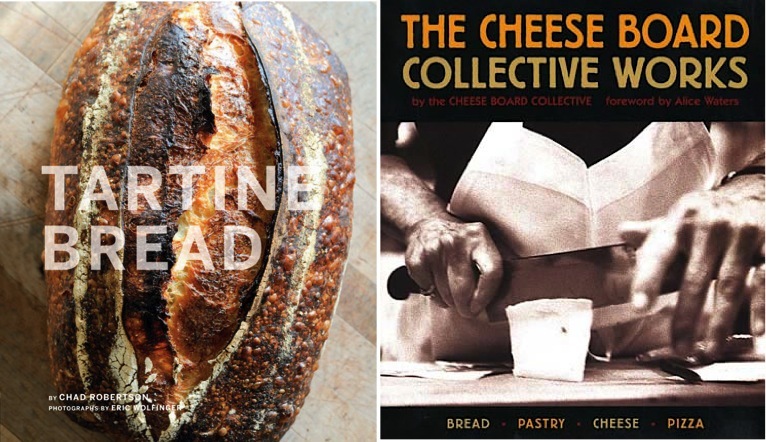 Tartine Bread and The Cheese Board Collective Works cookbooks detail the process and will help you create super good bread. You can also get Tartine’s recipe here, but without the in-depth chapter of advice and technique described in the cookbook. Want to cheat? Buy pre-made starter here or even get it for free. You’ll need some bread baking tools: digital metric scale, bench knife, combo dutch oven (or a regular dutch), and a thermometer. For extra sour bread you’ll want to add 1/16 – 1/8 tsp. citric acid. Finally, you’ll need some advice on how to maintain your starter. The absolute best way to savor homemade sourdough is to serve it warm with best-quality organic unsalted butter and truffle salt. As Fallon says, it’ll blow your pants off. But it’s also the perfect loaf for sandwiches, tomato bread salad, french toast, garlic bread, and an infinite number of other recipes. Use stale bread to make delish croutons and sourdough starter for all sorts of things – such as pizza crust and waffles. Really, there’s no end to what you can make once you’ve got the basic sourdough recipe down. 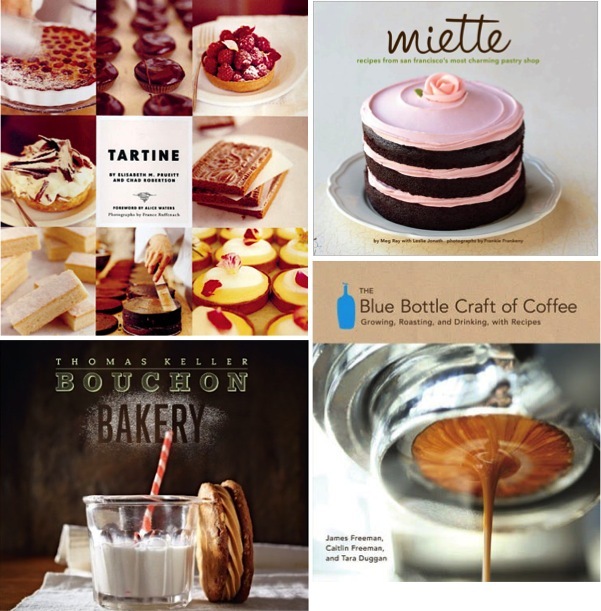 Happy baking! 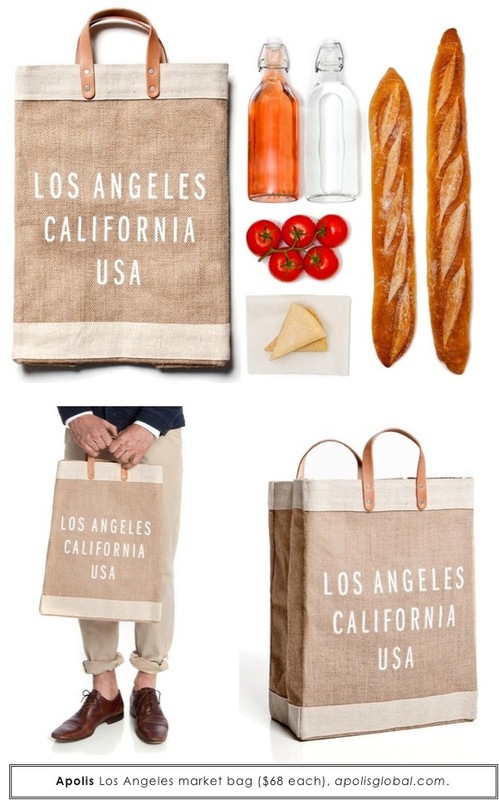 I love my Apolis market bag — crazy sturdy, chic, and perfect for the farmers market, sports field, picnics, etc. Plus, it has a waterproof lining that is easily cleaned (because eek). Apolis is this pretty cool B corp that crafts most of its goods within ten miles of LA — the rest of their inventory is sourced from microeconomic partnerships in Bangladesh, Uganda, and elsewhere. I haven’t been out with this bag once without someone asking me about it — this post is my answer. You’re welcome inquiring minds! meatless mondays at bungalowc. 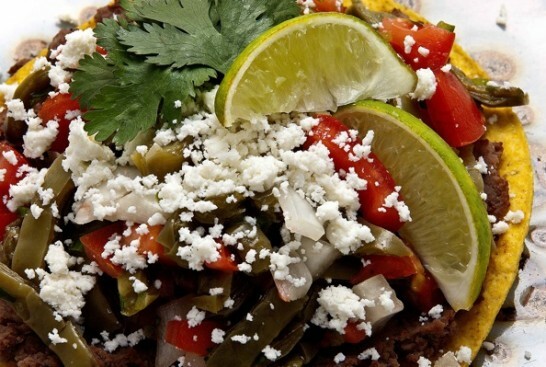 — super delicious vegetarian recipes. haha. we’ll drink to the canyons, too. 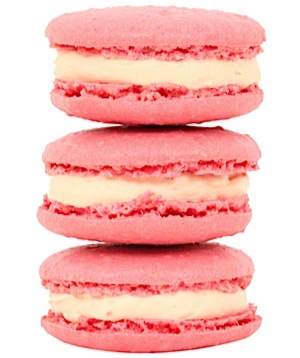 For me, pretty pastel-colored macarons are a must for Valentine’s Day. Though we haven’t quite nailed the French standard in California, there are dozens of great shops that come close to the real thing. 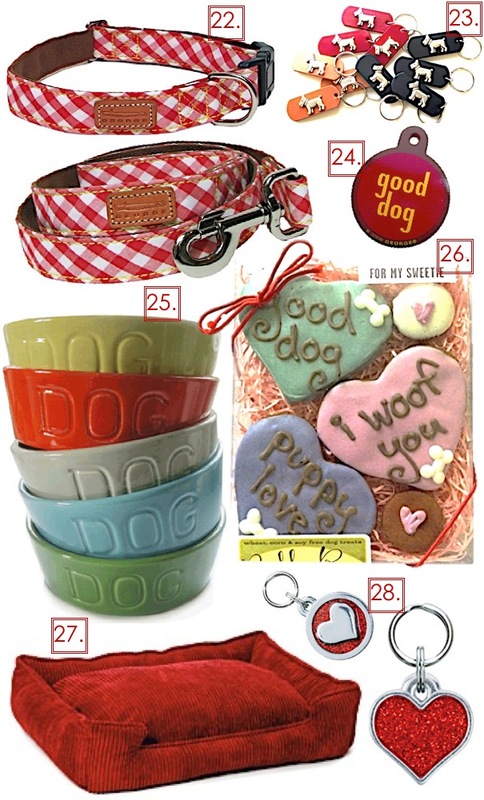 Here are some favorites; order today in San Diego, LA, Venice, Beverly Hills, Santa Barbara, Sacramento, SF…also Montecito, Pasadena, Sherman Oaks, La Jolla, and practically everywhere else.